Going for a full-display iPhone (as expected for the next iPhone 8) comes with a lot of side-effects, and finding a way to read your fingerprint without having a TouchID "button" is one of them. 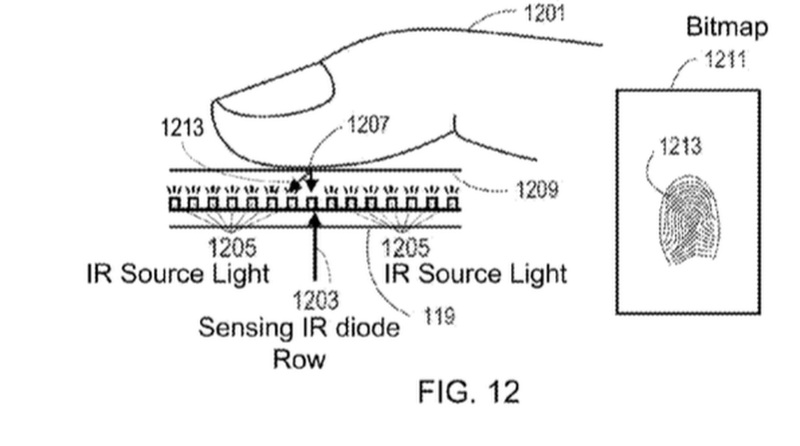 Thankfully, Apple seems to be working on displays that can read your fingerprints no matter where you touch them. 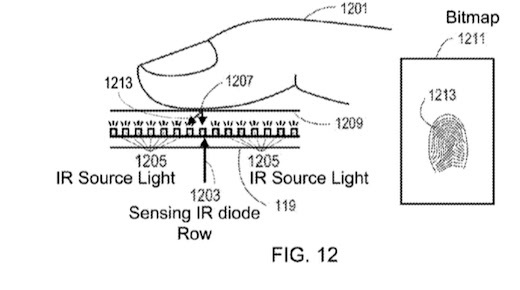 The patent for a screen that can read fingerprints was filed a few years back, and it uses a technique similar to the one Microsoft used in its PixelSense displays for the Surface tables. Instead of being just an output device, this system uses some sensing elements in the screen itself, effectively turning it into a camera that can capture whatever you place on the screen, no matter if it's a fingerprint or any sort of document. It's the sort of tech that could easily be integrated into OLED screens, and considering that (as far as I know) it was Samsung that produced the PixelSense displays for Microsoft, they would already know exactly what to do in order to adapt it to its OLED screens. Sure, this can all be just a patente, and just like Samsung is likely to do for its next Galaxy S8, Apple can simply do it the "easy way" and place the fingerprint sensor in the back of the iPhone. But, if Apple really aims to impress with the 10th anniversary iPhone... I expect them to choose "the hard way" and impress us once again with something unexpected.